It is well known that knowing how to drive can look really good on your CV. 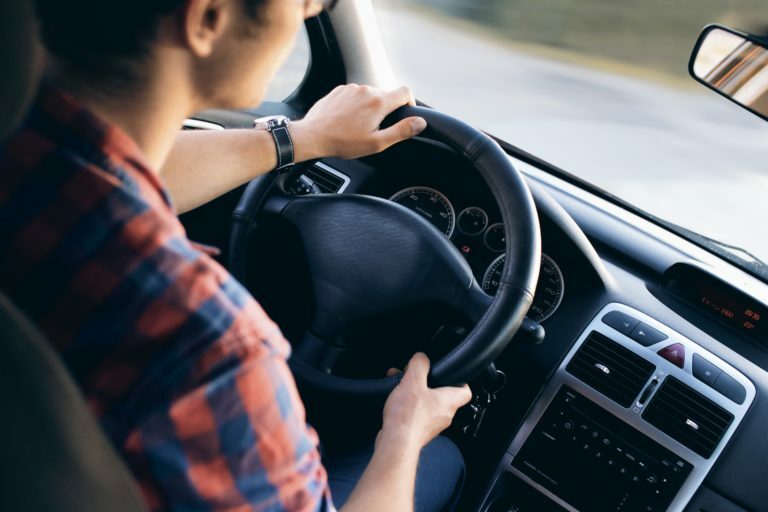 Intensive driving courses can be great for both those looking to learn to drive fast and for those who suffer from handicaps that affect your memory or attention span. There are many companies across the UK who provide intensive driving courses, however, in Glasgow, we recommend looking up All Pass Driving. They have years of experience in providing intensive driving courses to individuals with a range of abilities and capabilities. 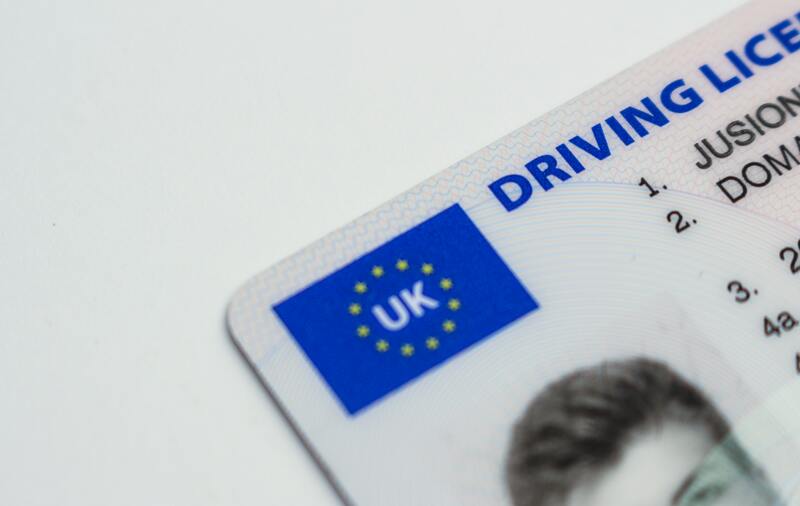 Read on and find out how intensive driving courses can help to improve your employability. One of the best things about taking part in intensive driving courses is that it will help to build your confidence. There is a more noticeable steep incline in your skills within a short space of time. Being able to almost tangibly see your skills improving can be a great boost for your self-esteem and will make sure you get the job done. Many people learn to drive in just one or two weeks! As far as employability is concerned, driving can be a great asset to have in your skills bank. Many jobs involve the need to be able to drive. Some don’t need it but would desire it. Therefore being able to have this skill down will really widen the number of jobs you will be able to go for. Even if you apply while still learning, make sure you mention this on your application. It will show you are committed to personal development. This is as well as soon having the skill to get out onto the roads. Nowadays, cars can be suited to whoever needs them. There are various changes that can be made to the car and its handling. These will ensure that driving is accessible for all. Talk to a company like Motability to find out the adaptations that can be made to your car to make it easier for you to drive. Adaptations can including extending the pedals, easy release handbrakes and handheld devices for accelerating/braking. Lastly, intensive driving courses can help you to meet deadlines. For example, if you will need to drive your children to school or are starting a job which necessitates driving. You can start intensive driving courses and be legal to hit the roads just two weeks later if you are committed to the learning process.